You care about the planet, so you want to invest your superannuation in ethical assets. There’s just one potential problem – your sustainable super fund might be costing you money. Over the past decade, the average annual return of traditional balanced super funds has been 8.9 per cent, compared to 8.5 per cent for sustainable funds, according to SuperRatings. Sustainable funds are those that invest based on environmental, social and governance factors. Each fund has its own criteria about what investments to make; typically, funds will exclude certain types of industry and company, and then remain open to investing in the rest. For example, they might exclude industries like fossil fuels, tobacco and arms, as well as companies with poor records on human rights, the environment and labour practices. While there doesn’t seem to be much difference between 8.9 per cent and 8.5 per cent, it can add up to a lot over the course of a career. Past returns, though, are no guarantee of future performance. So sustainable funds might outperform traditional balanced funds in the future. However, even if traditional funds continue to come out on top, that doesn’t mean sustainable funds are a bad choice. 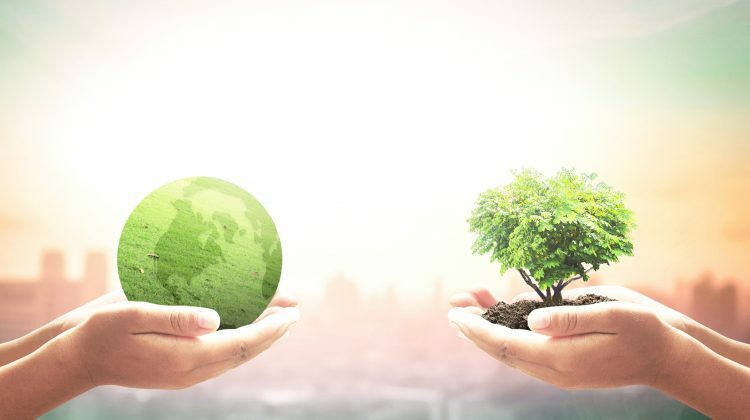 If you believe that investing ethically is more important than unscrupulously chasing the highest return, then sustainable funds could be a good choice. Another point worth mentioning is that some sustainable funds have outperformed the SR50 Balanced (60-76) Index over the past decade. So doing the right thing and doing the profitable thing need not be mutually exclusive.